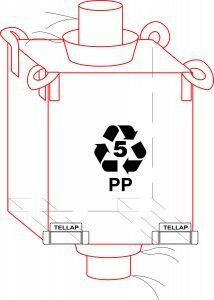 TELLAP pallet free bulk bags are safe, stable and sustainable. 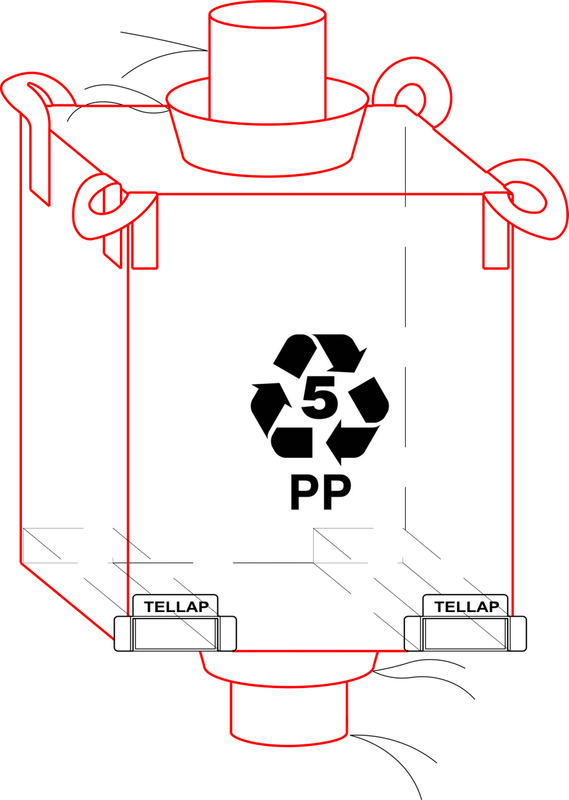 TELLAP bags have two integrated sleeves and are raised from the base by a standard forklift. It is the cost effective alternative to a pallet and bulk bag. Designed to efficiently store and transport dry flowable semi bulk products such as petrochemicals, pharmaceuticals, minerals and food products TELLAP bags increase capacity, payload and productivity while reducing operational and transport costs. Our products are patented internationally. Patents are in place to protect distributors and customers ensuring all products purchased are genuine, safe and consistent quality. Copyright © Tellap Inc. All rights reserved.